A modern twist on an old drink. 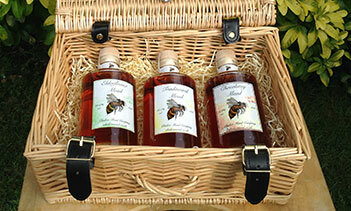 Every bottle of Mead is blended with natural infusions. 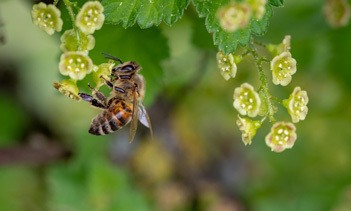 Play our bee song whilst you browse. 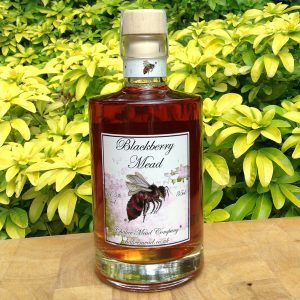 Browse our range of Mead drinks online. 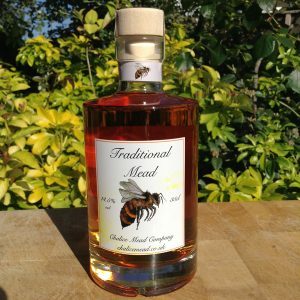 Mead is known to be the oldest alcoholic drink in the United Kingdom and believed to be the ‘oldest alcoholic drink in the world’. 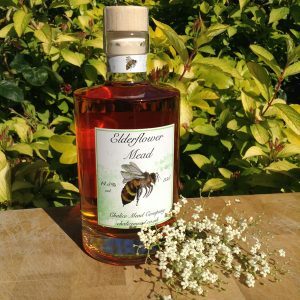 Like many other ventures Chalice Mead was founded on a dream, a desire to reconnect with nature. Find out more how this dream developed. 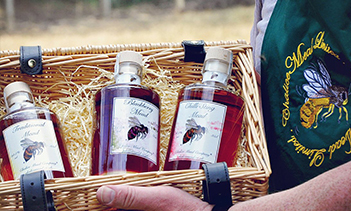 Find out where you can meet us, taste our Mead and find out more about Chalice Mead. View our most recent events and a list of upcoming events.